The male strength combines an unusual bond with the world of nature. 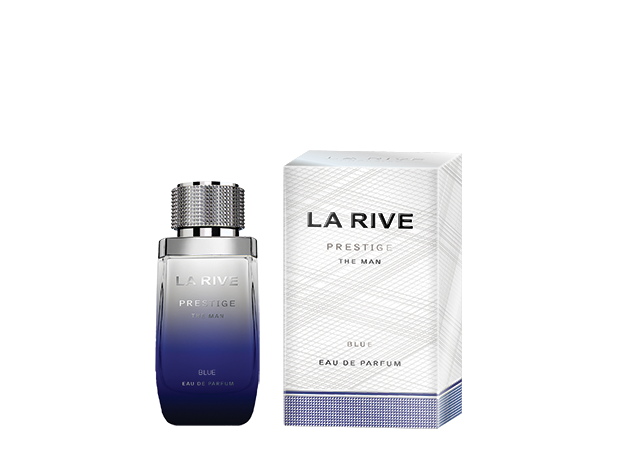 Its character embodies the PRESTIGE BROWN scent from LA RIVE – a perfect combination of fresh sea notes with the classic male nature of patchouli and vetiver wood notes. The freshness of bergamot, emphasized with fruit notes, harmonizes with the elegance of geranium, lavender and rosemary notes – creating a perfect scent for all occasions for men who value their style. The scent base of wood notes owes the magnetic structure of the tonka bean root with an extremely addictive character. 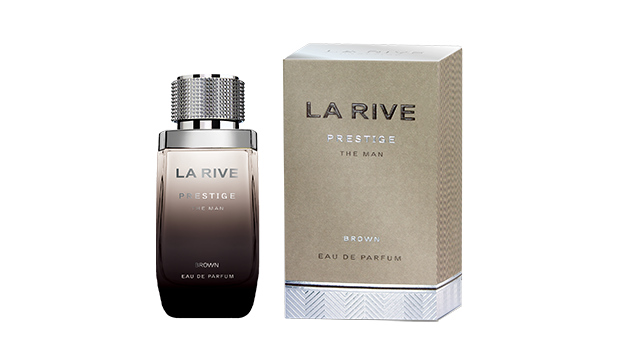 LA RIVE PRESTIGE BROWN is the power of male elegance expressed in the attracting senses of fragrance, combining all elements.